Organise your day to the peaceful serenade of refreshing waterfalls, snow-capped mountains, winding roads, and more. 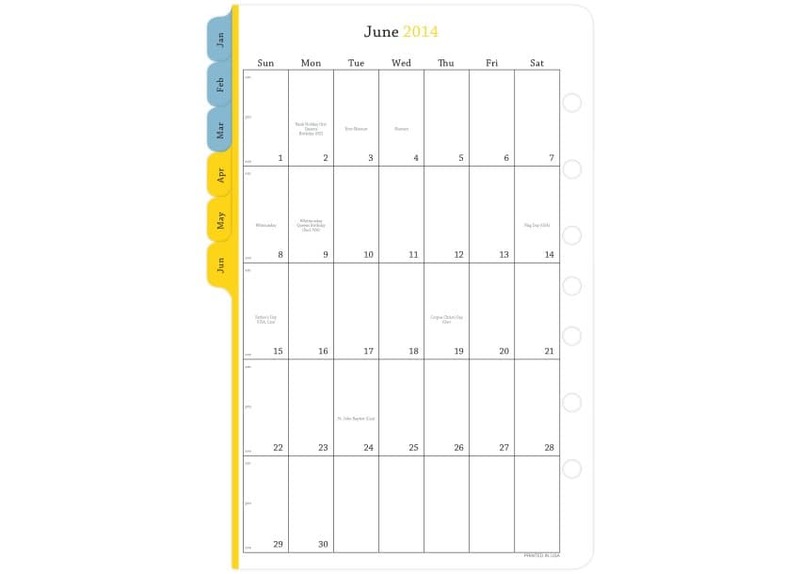 Then use the roomy Daily Journal pages for notes, goals, reflections. 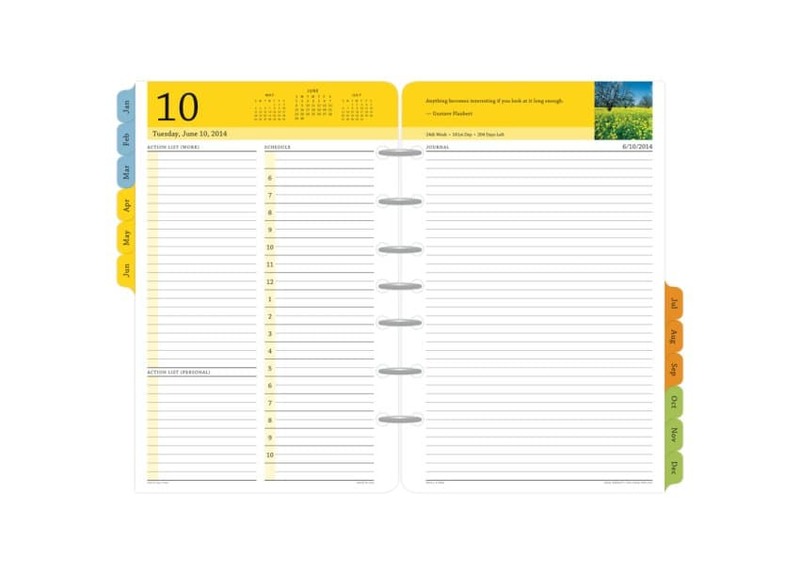 Two full pages for each day, expanded 6 AM to 11 PM timeline and space to record all your work and personal to-dos. 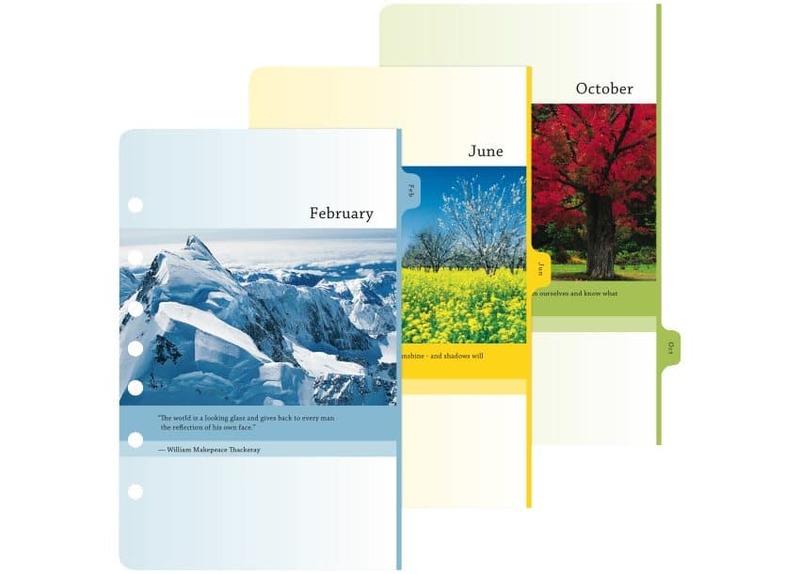 Includes a storage set so you can preserve your pages and records for future reference.